Our sensors are made of the highest quality materials to ensure consistent performance along with extreme durability and life. Our design consists of a Zirconia trap layer along with a porous Teflon PTFE filter encased with a double heat protection layer all enclosed within a stainless steel housing. The high-end materials and design itself is meant to last the life of the vehicle. All our effort into producing this sensor translates into lower emissions and improved fuel economy which is extremely important in today's economy. 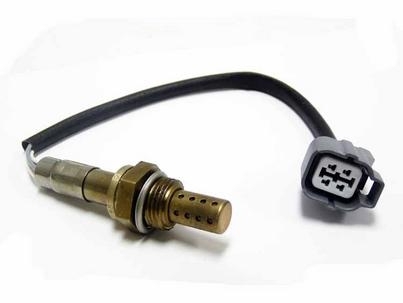 Our sensors are manufactured to provide the most accurate readings for a vehicle's ECU to optimize air/fuel ratio and ignition timing for optimum performance and efficiency. Great for tune ups and passing SMOG tests. Available for most makes and models. Contact your local retailer or one of our many online resellers for the right sensor for your application.